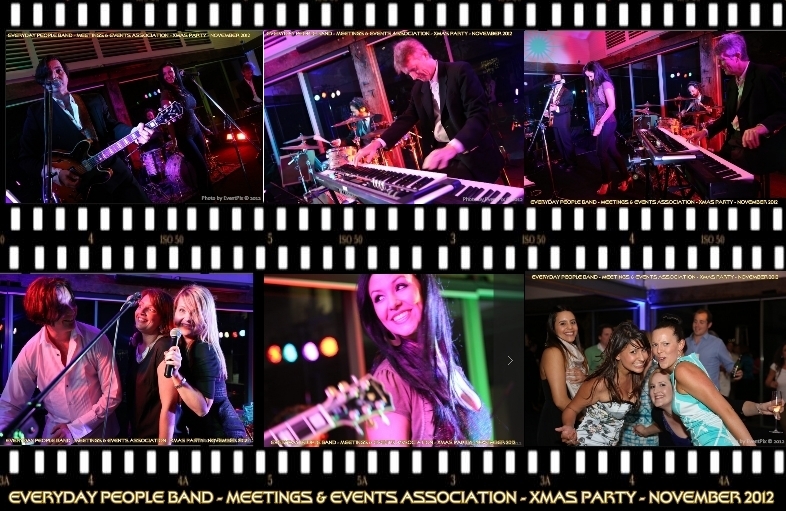 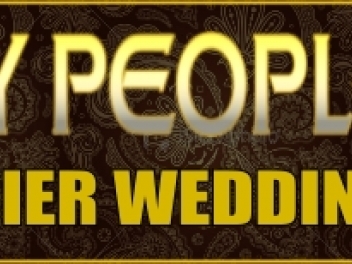 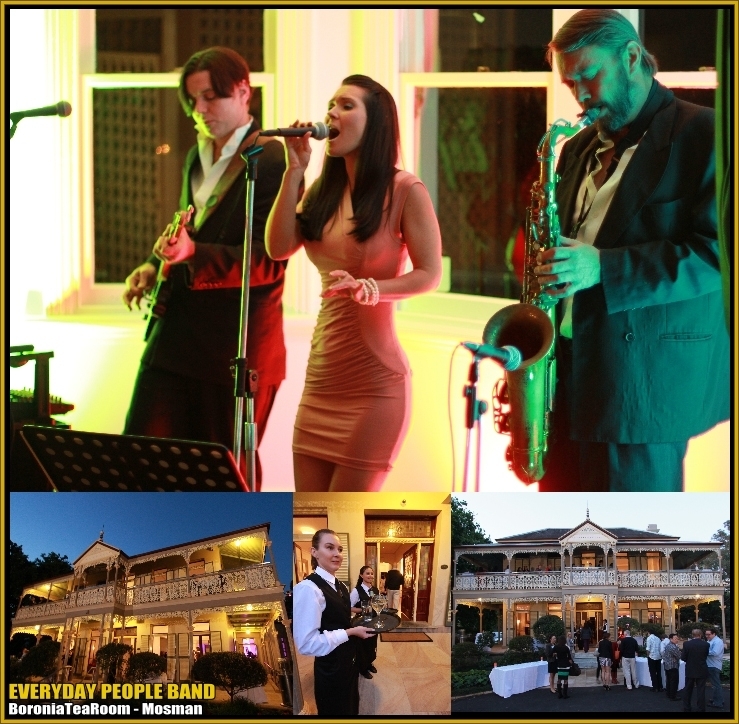 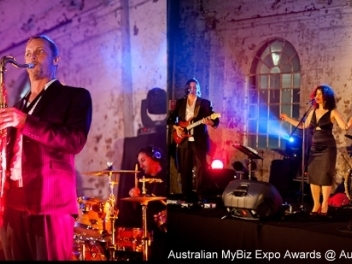 EVERYDAY PEOPLE BAND are the most exciting, versatile band on the Sydney Event & Wedding Scene. 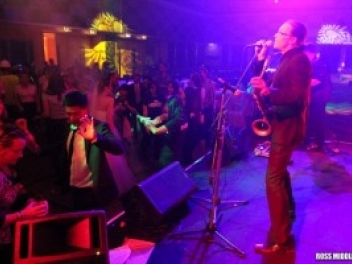 From sophisticated DINNER MUSIC to DANCE PARTY FAVORITES - including DJ! 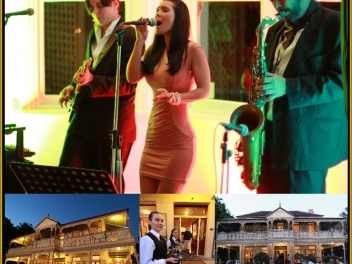 Featuring Sydneys most talented professional musicians & vocalists. 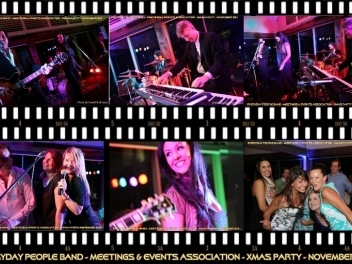 Current five-star residencies : Museum of Sydney, America Club, The Star Casino, Avenue(Chifley Plaza), NYE2011@ the Greenwood Hotel. 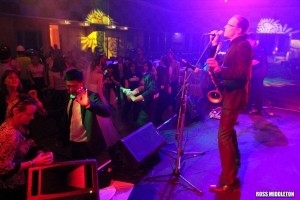 Sweet Home Chicago - BLUES BROS.